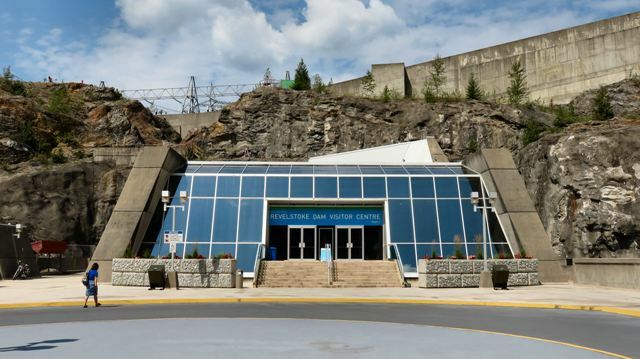 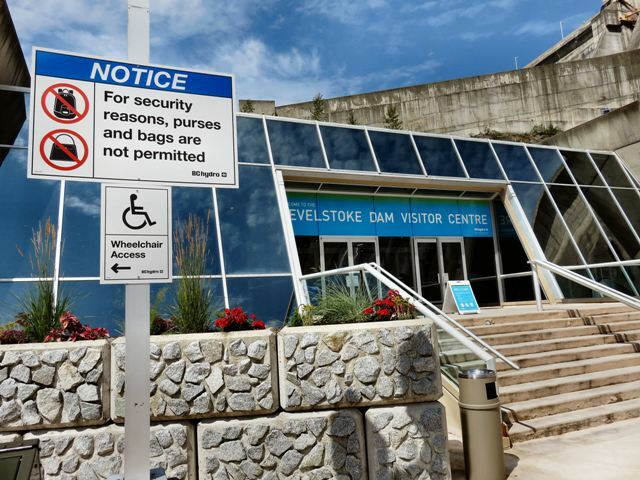 If you are looking for a “powerful” (pun totally intended) way to spend the day, drive out to Revelstoke and take a Dam tour of the Revelstoke Dam. 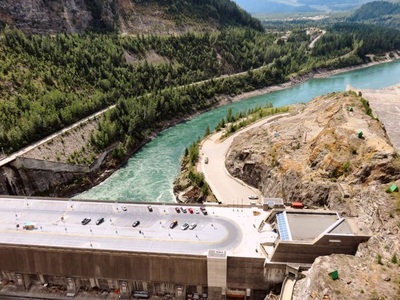 According to the BC Hydro Website, Revelstoke Dam is Canada's second generating project on the Columbia River and one of four dams in B.C. 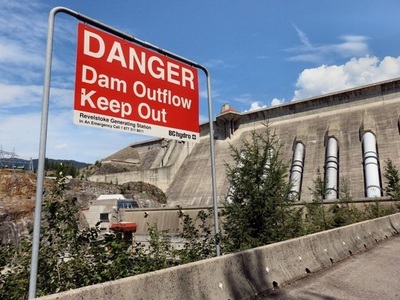 that regulate the flow of the Columbia. 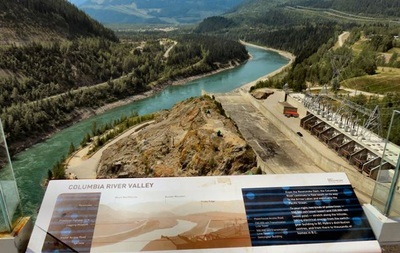 Three of the dams, Mica, Hugh Keenleyside and Duncan, were built as a result of the Columbia River Treaty, signed by Canada and the United States in 1964. The Treaty dams provided badly needed flood control, made possible development of power plants on the Columbia and its tributaries in B.C., and increased the potential for power generation at plants in the United States. 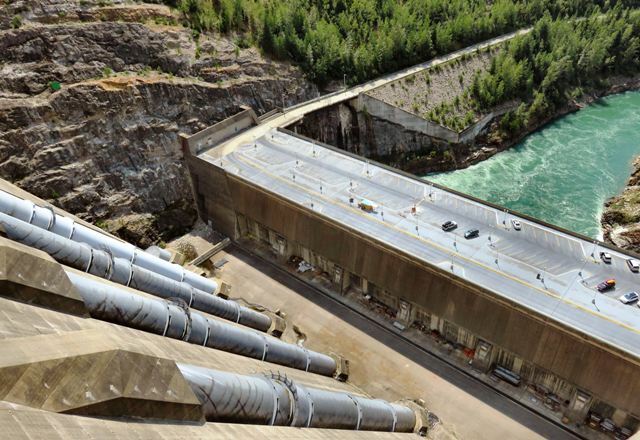 Mica, completed in 1973, is the largest of the Treaty projects and the only one in Canada to generate power. Located about 135 kilometres north of Revelstoke by road, Mica has an installed capacity of 1,736,000 kW. Gordon M. Shrum Generating Station on the Peace River is the largest hydroelectric plant in British Columbia, with a capacity of 2,416,000 kW. The regulation of the Columbia River by the three Treaty dams in Canada has provided the essential storage needed to create additional hydroelectric generating potential on the river and made the Revelstoke development possible. 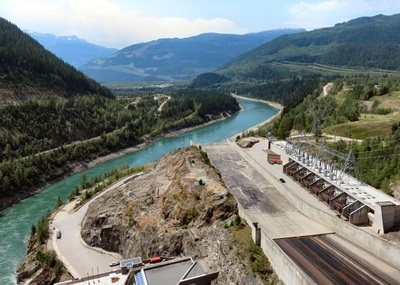 The Revelstoke Generating Station, located about 130 km downstream from Mica, has an installed capacity of 1,843,000 kW, with provision for an ultimate capacity of 2,764,500 kW, which would make it the most powerful hydroelectric development in British Columbia. 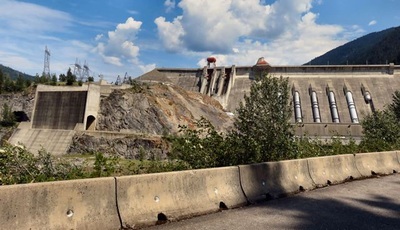 The Revelstoke Dam is made up of three components: a concrete dam, an earth-filled dam and the Powerhouse which sits in the middle of the riverbed immediately downstream of the concrete dam. The powerhouse contains massive turbines and generators that take the water from the two dams and transform it into electricity. 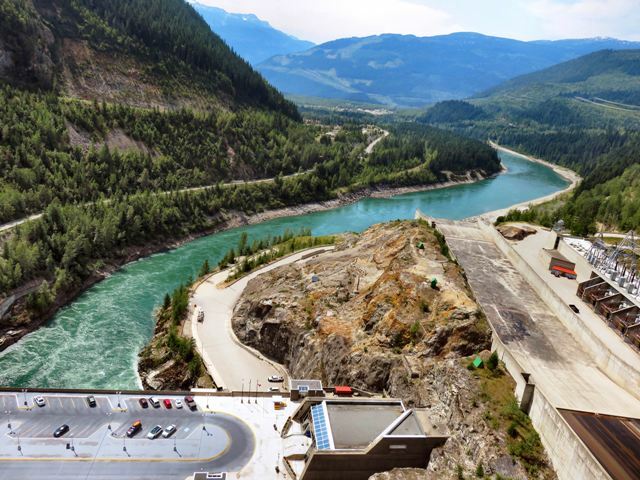 Fun Fact – The Revelstoke Dam is the most powerful of the three Canadian Dams on the Columbia River, producing over 7,500 gigawatt hours of electricity every year – enough to power the equivalent of 800,000 homes.